So this is happening. 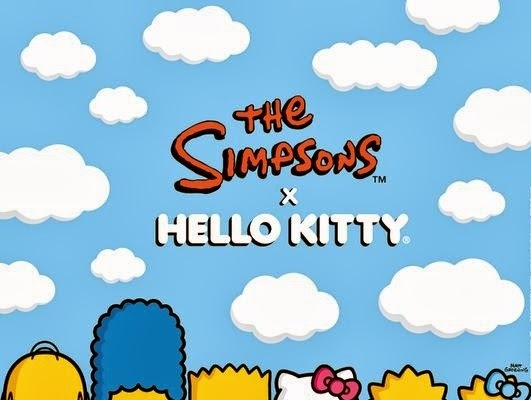 To help commemorate The Simpsons 25th and Hello Kitty 40th Anniversary, Fox and Sanrio are going to collaborate on a line of products to be released in 2014. Mark your calendars now, because this product will certainly move quickly when released. More information via USA Today.